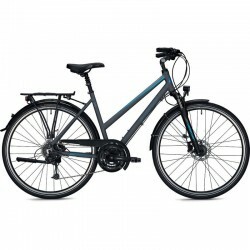 FALTER HERRE CYKEL U 6,0 8 INDVENDIGE GEAR. 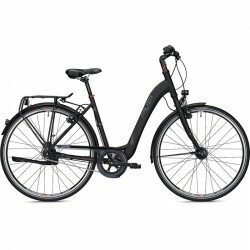 Cultima Sport med 7 indvendige gear. FALTER C 3.0 7 GEAR TILBUD SPAR 700 KR.